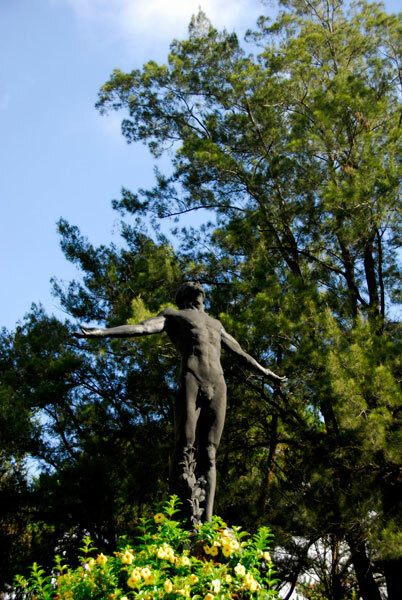 Admissions - What is the UPCAT? 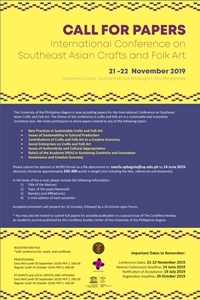 The UPCAT (UP College Admission Test) is a three and a half hour examination consisting of subtests on language proficiency, reading comprehension, mathematics and science. The language used in the UPCAT is English and Filipino. 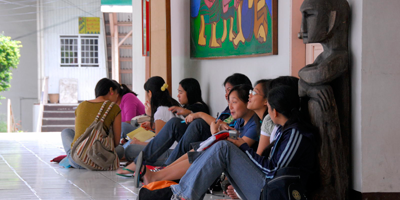 Applicants who take the UPCAT are ranked according to their University Predicted Grade (UPG). 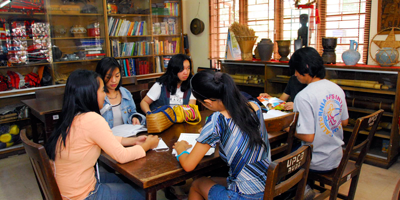 The UPG is the result of combining the applicant's weighted scores in the UPCAT subtests and the weighted average of his grades in high school. 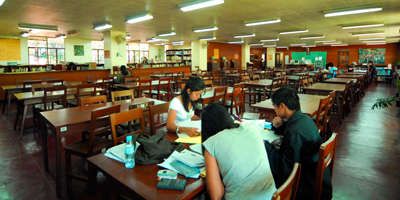 The UPG is a measure of the applicant's potential to do well in college at the University of the Philippines. WARNING: All UPCAT applicants and their parents are warned that U.P. has not authorized any individual, group or entity, public or private, to conduct UPCAT review sessions. 1. Students of DECS-accredited high schools who have not taken the UPCAT previously and are high school seniors (i.e.,Fourth Year/Grade12) expecting to graduate at the end of the schoolyear; or high school graduates who have not taken and/or are not taking any college subject. 2. Holders of Philippine Educational Placement Test (PEPT) certificates who are eligible for admission to college. - $35 for non-resident foreign applicants. 3. Those from Regions 5-12, CAR & ARMM who are among the top five graduates or prospective graduates from private high schools. IMPORTANT REMINDERS: There is no minimum high school grade requirement for taking the UPCAT. The UPCAT can be taken only once; those who have taken the UPCAT before are not allowed to take it again. Where to obtain UPCAT forms? 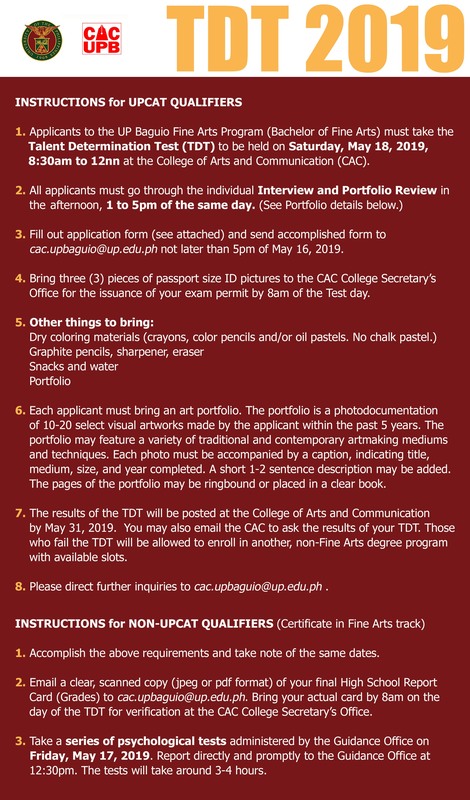 UPCAT application forms can be obtained from the UP Office of Admissions, Diliman, Quezon City; the Office of the University Registrar of all UP campuses; UPCAT Regional Test Centers; High School Principals and Guidance Counselors of both public and private high schools; and U.P. Alumni Association Chapters. The application form is free of charge and may be photocopied. Where to file UPCAT forms? UPCAT application forms may be filed with the U.P. 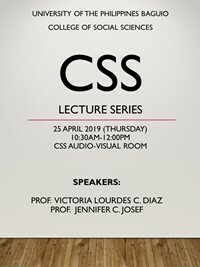 Office of Admissions in Diliman, Q.C. 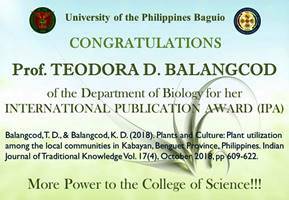 or sent by mail to the Office of Admissions, University of the Philippines, Diliman, Quezon City 1101. 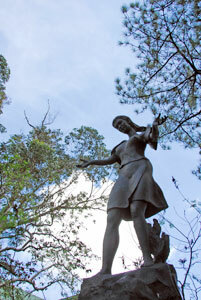 Where to take the UPCAT? The UPCAT will be administered in six UP campuses and in 59 regional test centers all over the country. The same test will be administered simultaneously in all test centers, thus, every applicant will have the same chance of admission to the UP campus of his choice, irrespective of where he files his application and where he takes the test. 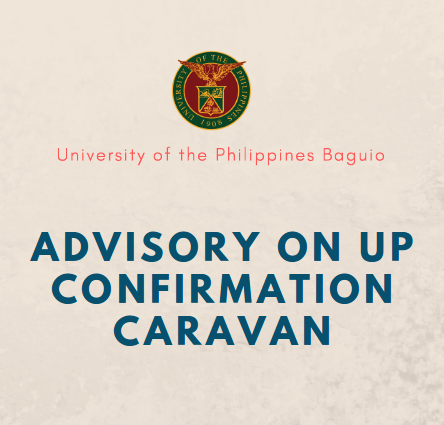 Applicants are advised to take the test at the UP campus or regional test center nearest their residence.